Jinming Integrates Classical Techniques & Launches Standardized Models - China - Jinming Machinery (Guangdong) Co., Ltd.
Guangdong Jinming Machinery Co., Ltd., as the first and largest manufacturer of blown film lines, has been playing a leading role in technical innovation in the domestic industry and the most advanced film making techniques, and is on a mission to make imported equipment obsolete. Jinming is regarded as a synonym of excellent performance, outstanding capacity, remarkable processes and distinguished service. High quality means a high price. 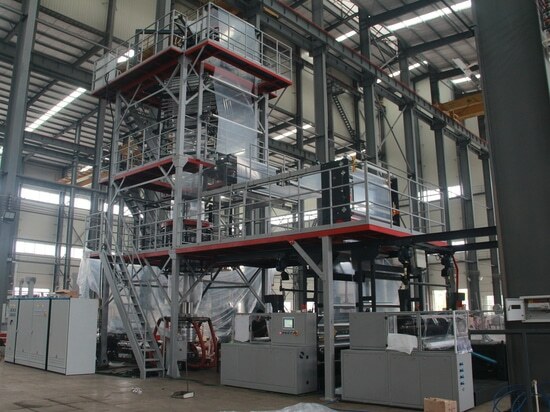 Recently, in order to reward new and old friends for their long-term support, we (Guangdong Jinming Machinery Co., Ltd.) have planned to promote 30 classic models of the Valuex three-layer coextrusion blown film lines at an unprecedented cost price during the third anniversary of our listing. We hope to share our success with our customers and rekindle the glory with new and old friends from different fields who have been understanding and supported us. This activity will last from August to October in 2014. 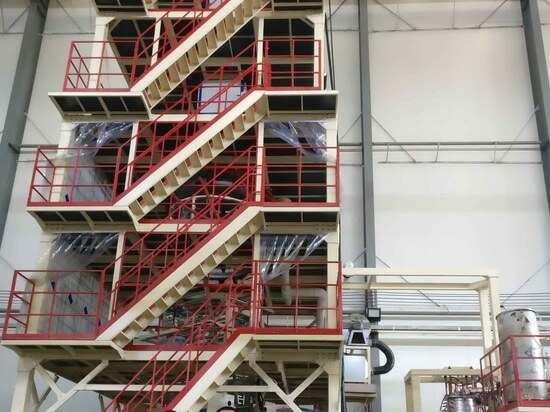 For the Valuex three-layer coextrusion blown film lines, EM3B-2000QE and EM3B-2300QE are the classic models with a high cost-performance ratio developed for general domestic customers. 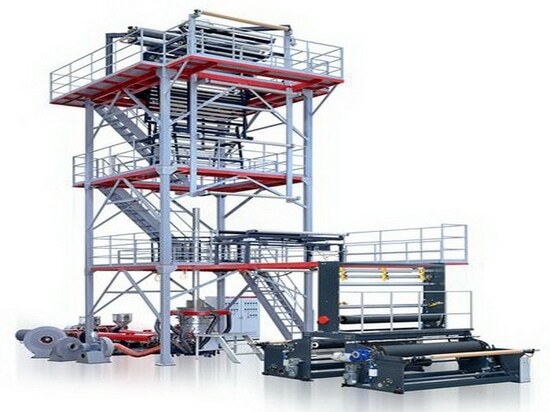 They boasts features such as modularized design, bulk purchase and intensive production, saving cost greatly. 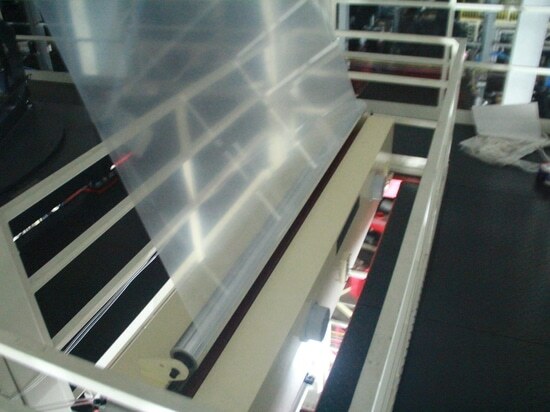 The stable performance and high universality of the products are an optimum choice for clients in the manufacturing of food packaging bags, heat shrink film and lamination film. 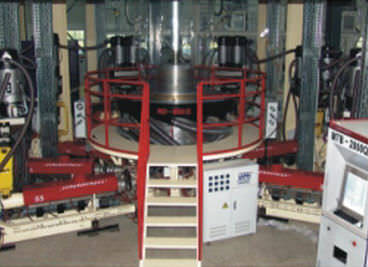 The unit uses a lot of Jinming’s classic technologies, in which the main configurations include center feeding spiral distribution three-layer coextrusion head, RD-I precise double-outlet air ring, horizontal rotating traction device, WSD-I full-automatic duplex surface-friction winder and siding display closed-loop control inner-cooling technology. Screws for the unit are designed by experts from global top material companies and with a broad applicable range of raw materials as well that can be used to process high-content LLDPE and to realize the effect of low-temperature extrusion and reducing energy consumption. 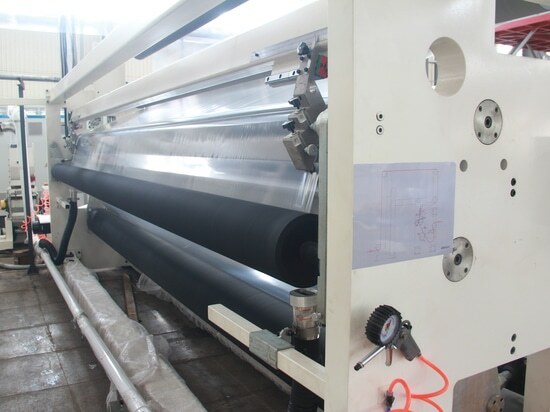 On top of its excellent performance and competitive price, one outstanding feature is that production efficiency is 20%-30% higher than other equipment of the same type. A touch screen centralized control is employed by the unit, instead of being exclusive for the high-end unit, i.e., rolling and inner-cooling can be realized through touch control via the computer, which is convenient and meets the intelligentization requirements of operators. We sincerely looking forward to cooperating with you!